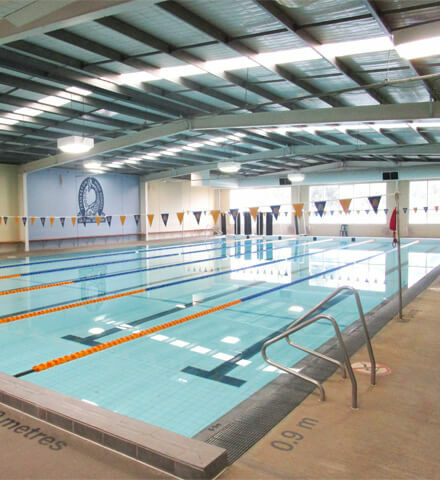 Are you looking to introduce your little ones into the water near Mount Eliza? 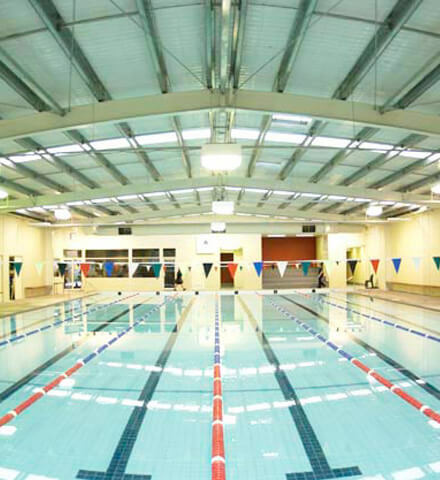 Our Frankston swim school offers various classes and is located within a short drive of Mount Eliza. Our team at Kingswim love teaching kids to swim and it’s their passion and dedication that makes the Kingswim experience unique. 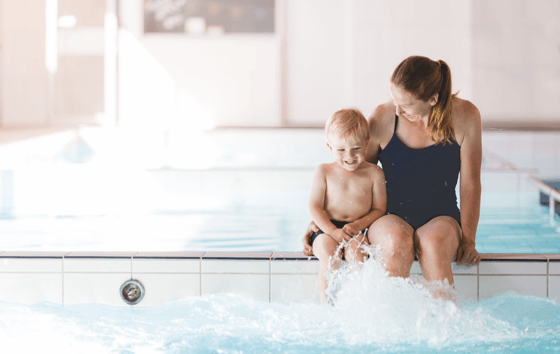 After more than 30 years’ experience and 14 million lessons, we’re experts in teaching little and big kids how to be safe in and around the water.